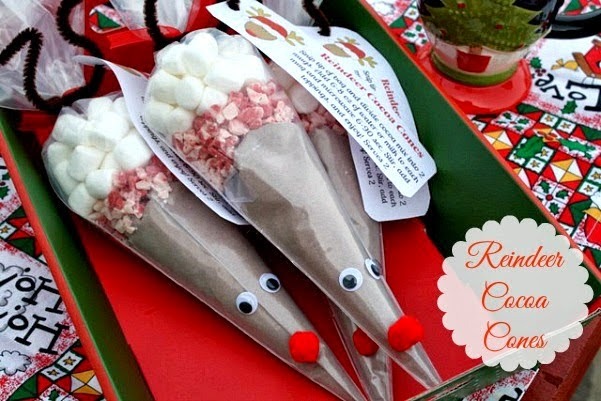 Reindeer Cocoa Cones - These make wonderful teacher and co-worker gifts. 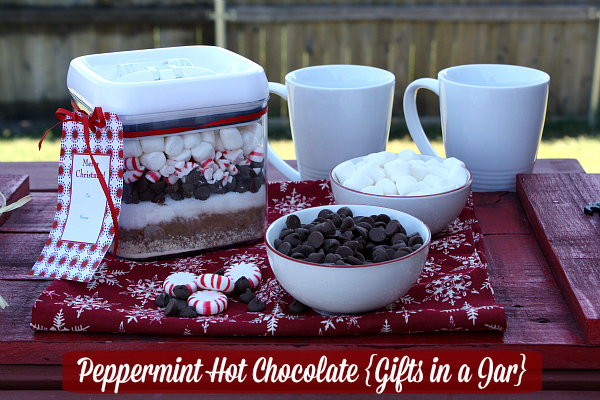 Peppermint Hot Chocolate (Gifts in a Jar) - Layers of baking chocolate, sugar, powdered milk, peppermint candies, and chocolate chips make up this delicious Peppermint Hot Chocolate. 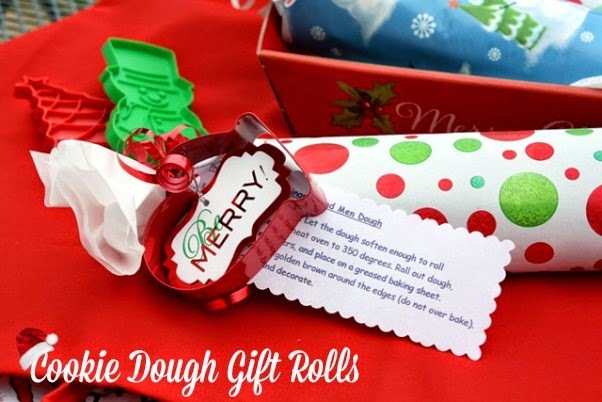 Easy Cookie Dough Gift Rolls for that special someone that has everything. 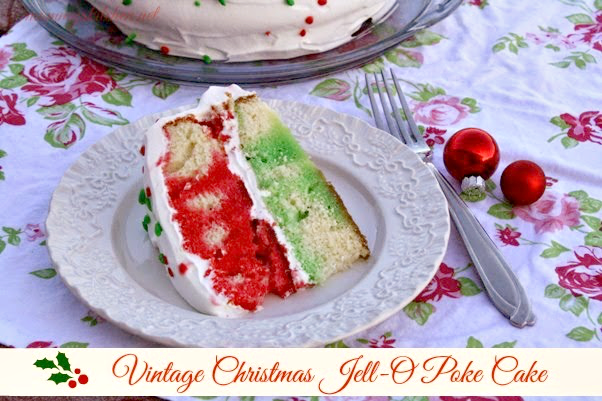 Vintage Christmas Jell-O Poke Cake - It would not be Christmas in my house without this beautiful Christmas Poke Cake. By far this is my favorite holiday cake. 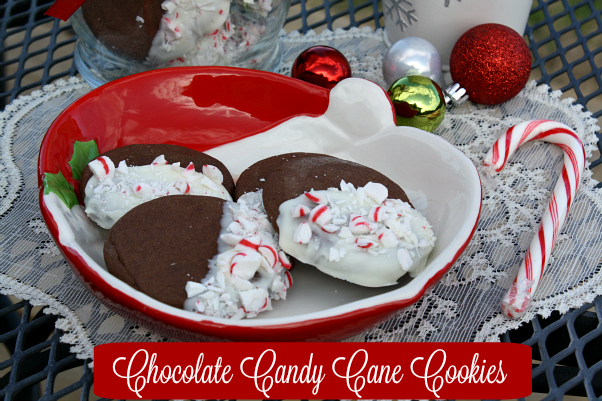 Chocolate Covered Peppermint Grahams- these are a must have on your holiday candy tray. Simple and delicious. Chocolate Candy Cane Cookies: Are a rich chocolate cocoa cookie dipped in white chocolate, and sprinkled with crushed peppermint candies. 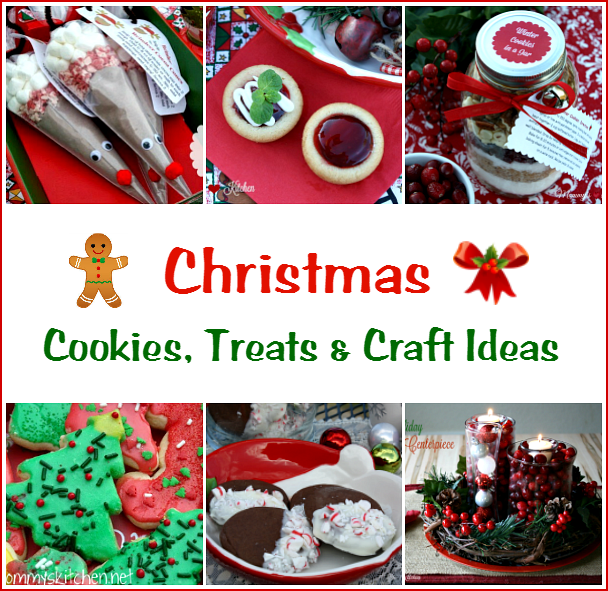 Sugar Cookie Cut Outs- are the cookies we make to leave out for Santa Claus. 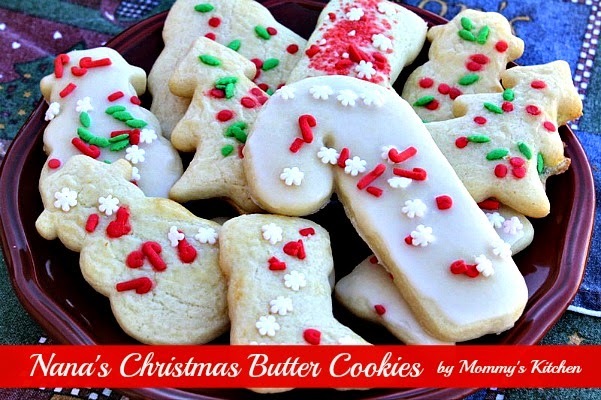 Nana's Christmas Butter Cookies - I have enjoyed these cookies every Christmas for over 40 years!!! 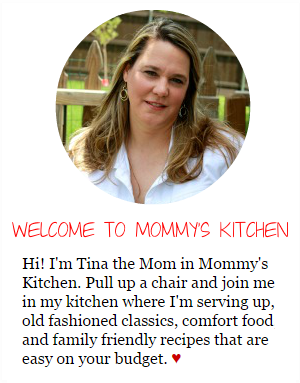 Mom always made them for us kids and now I make them for my own children. 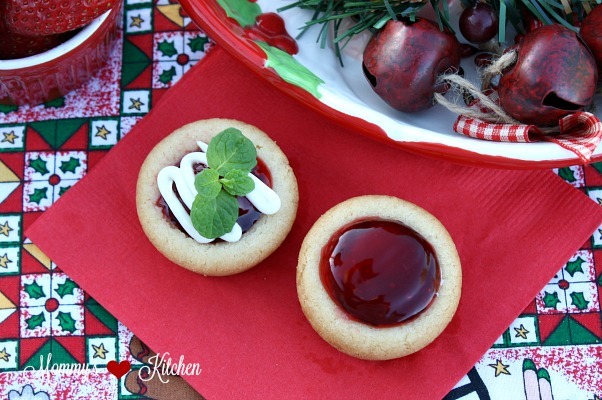 These Strawberry Sugar Cookie Cups are filled with LuckyLeaf® fruit filling and drizzled with white chocolate. 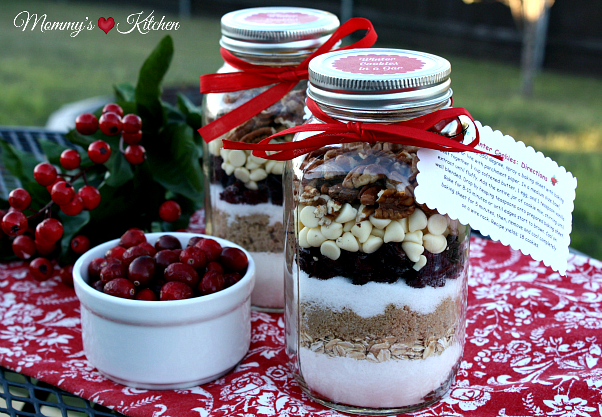 A cute festive bite size treat for your holiday cookie tray. 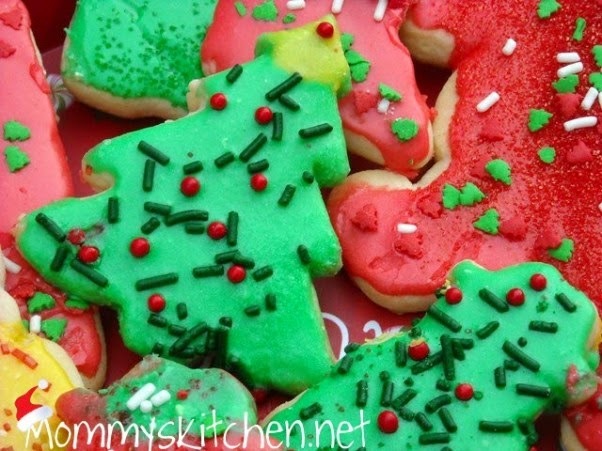 Frosted Eggnog Cookies - a festive twist on the traditional soft sugar cookie. 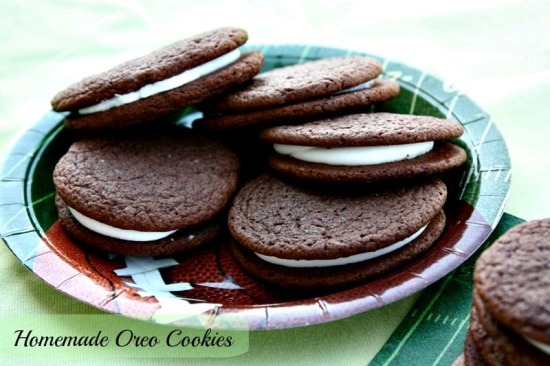 Red Velvet Sandwich Cookies easily made with a red velvet cake mix. 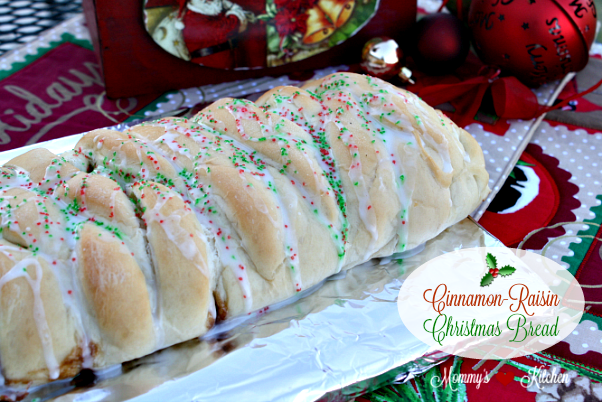 A beautiful Christmas Braided Gift Bread filled with, brown sugar, cinnamon, golden raisins and pecans. 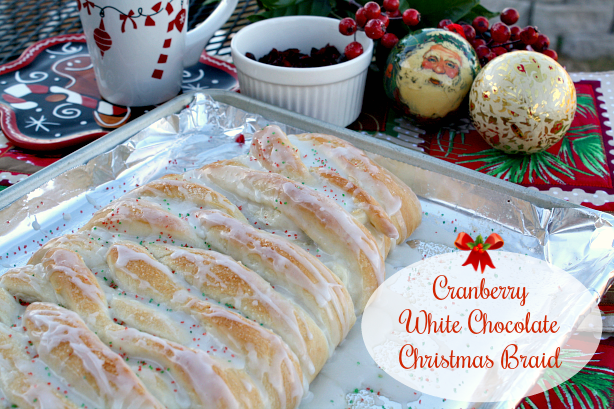 Cranberry White Chocolate Christmas Braid - A simple danish style Christmas Braid filled with cream cheese, dried cranberries, white chocolate chips, a dash of cherry syrup or cherry liquor and topped with a simple vanilla glaze. 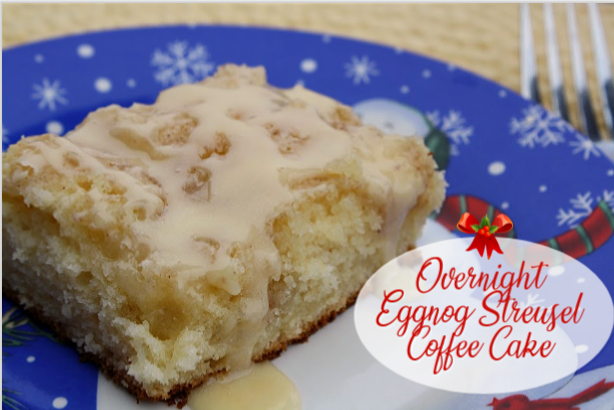 Overnight Eggnog Coffeecake- This is a overnight coffeecake and totally worth it. Prepare the night before and enjoy on Christmas morning. 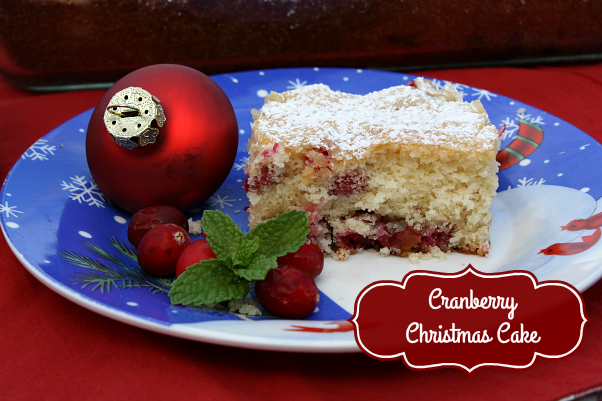 A sweet-buttery Cranberry Christmas Cake with the flavors of tart cranberries and white chocolate chips. 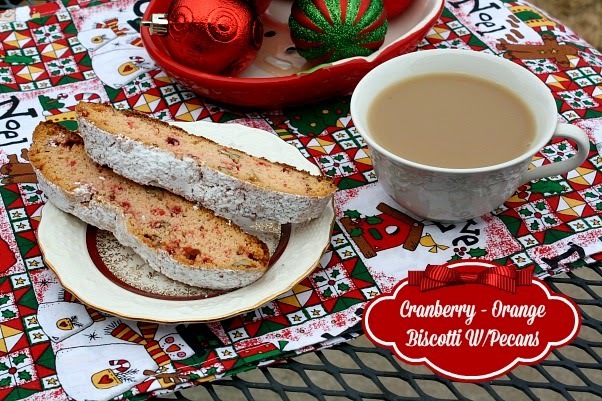 This easy Cranberry Orange Biscotti calls for just a few simple pantry friendly ingredients. This biscotti makes the perfect Christmas gift from our kitchen. 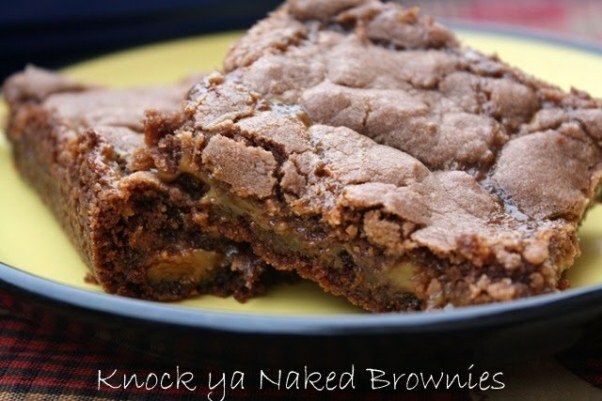 Knock Ya Naked Brownies: German Chocolate Brownie Bars with with a ooey - gooey chocolaty - caramel center. 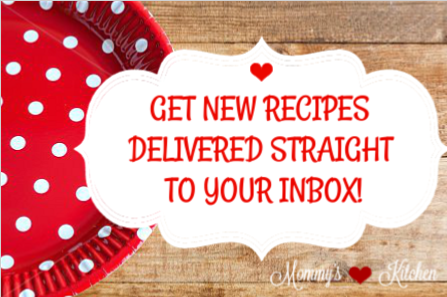 Pioneer Woman Cinnamon Rolls - enough said! 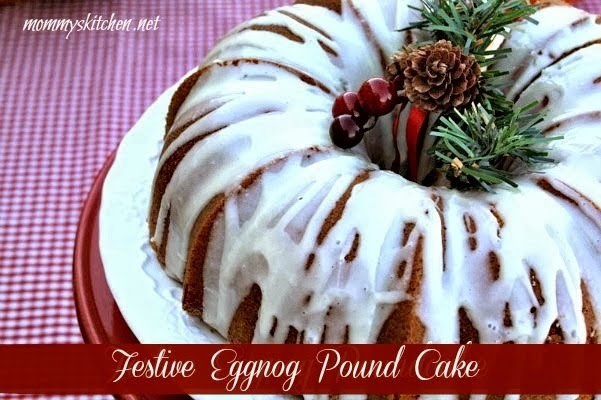 Festive Eggnog Pound Cake- a festive eggnog pound cake. 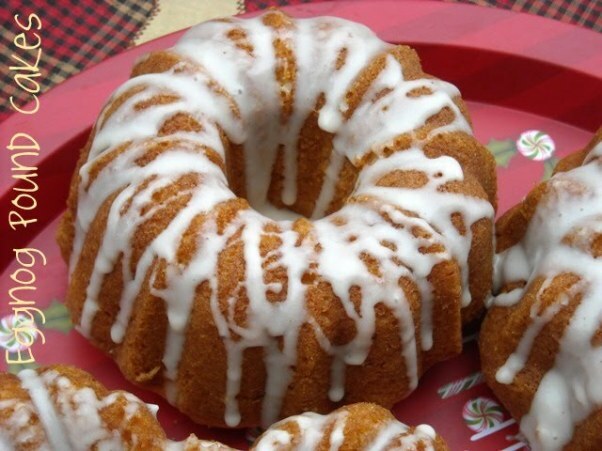 Egg Nog Quick Bread - This simple recipe is perfect for all that holiday eggnog. 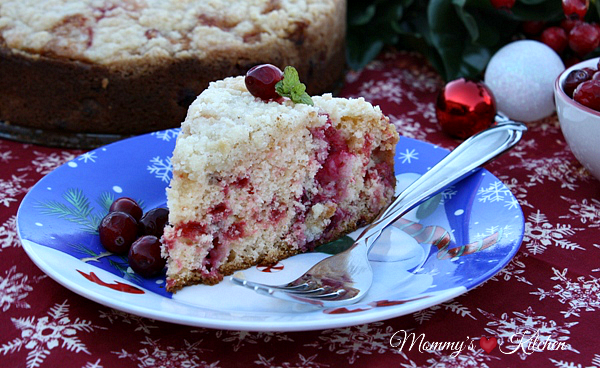 Christmas Cranberry Crumble Cake: This Cranberry Crumble Cake is easy to prepare with a little help of muffin mix. The cranberry-orange flavor really come through in each bite. 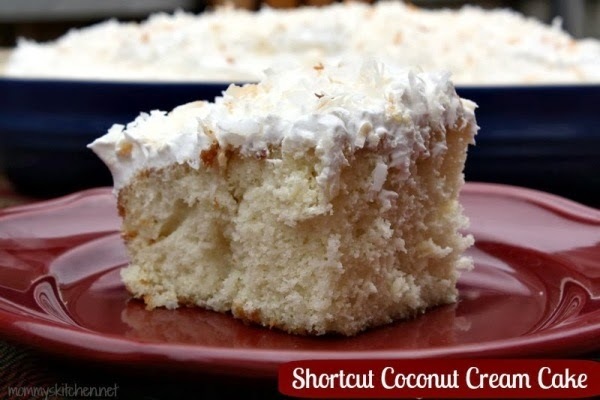 Shortcut Coconut Cake - This cake reminds me of a snowball and so moist and tender. 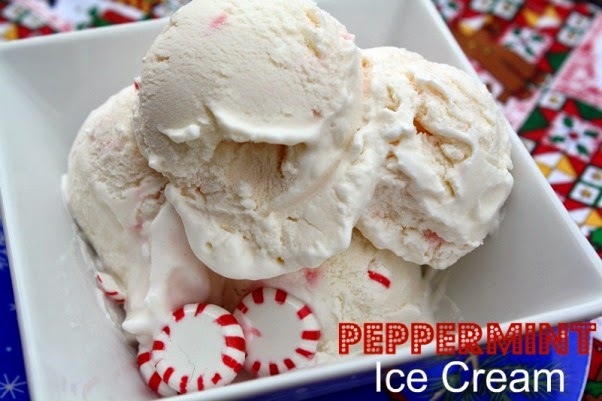 Peppermint Ice Cream - because it is never too cold for peppermint ice cream. 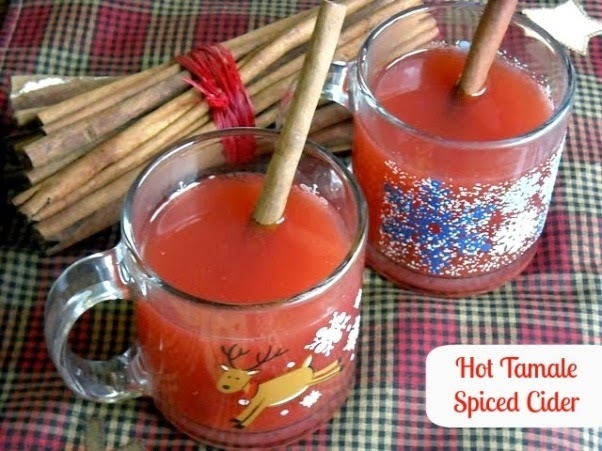 Warm up with a cup of this - Hot Tamale Spiced Cider . 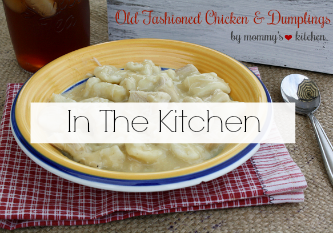 This can easily be made in the crock pot for a crowd. 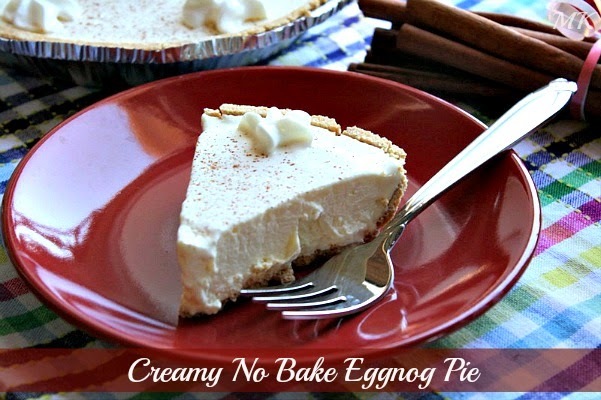 No Bake Eggnog Pie - if you are looking for a festive no bake pie....... this is it! 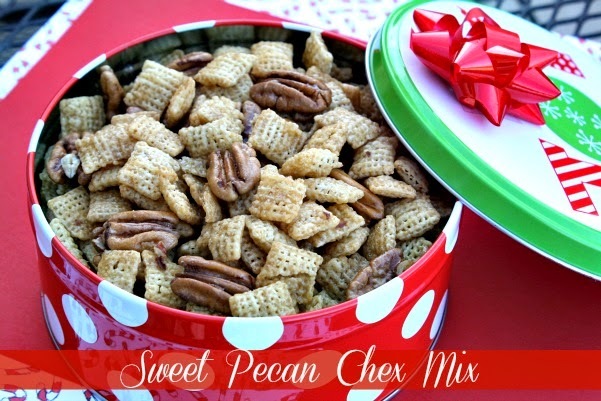 Sweet Pecan & Peanut Butter Blossom Chex Mix - The holidays are not the same without a few bowls of chex mix. 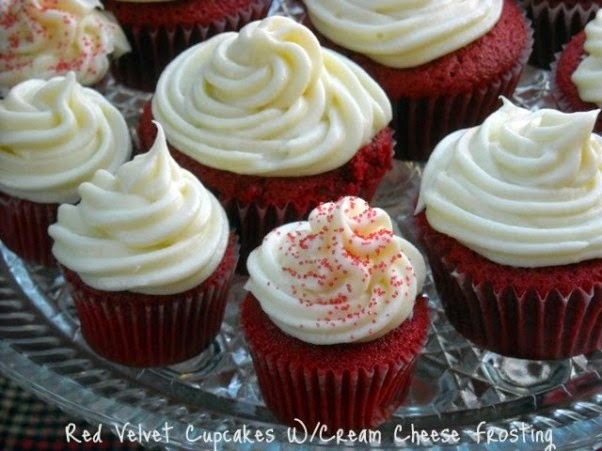 Red Velvet Cupcakes - are perfect for Christmas. 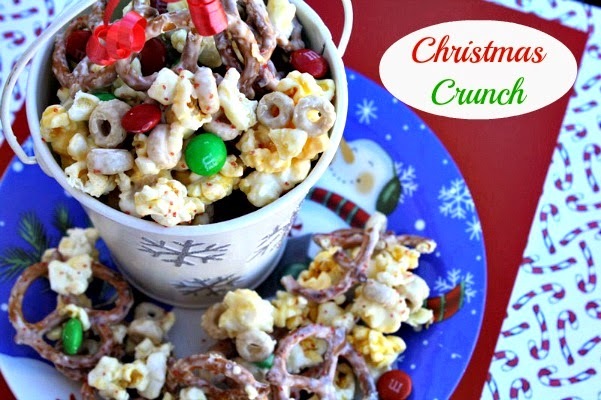 Christmas Crunch - A festive popcorn, pretzel, and m&m candy mix. 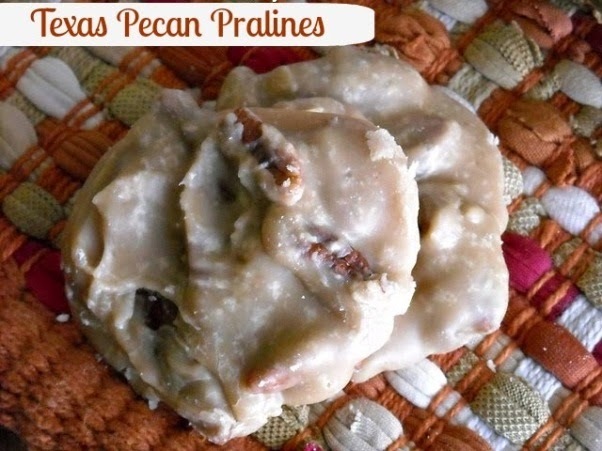 Saltine Cracker Candy aka Hillbilly Toffee - this is a mush have on your candy making list. 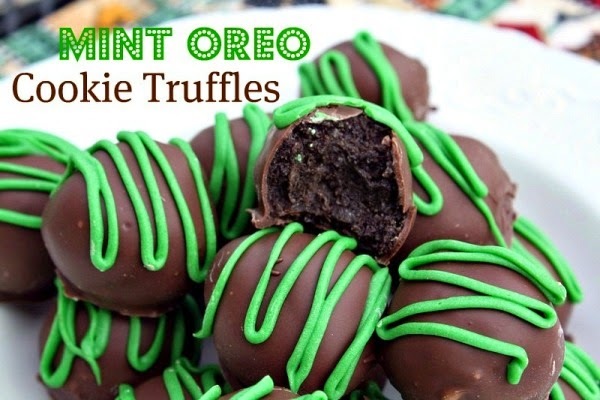 Mint Oreo Cookie Truffles- These are my sons favorite cookie truffle. 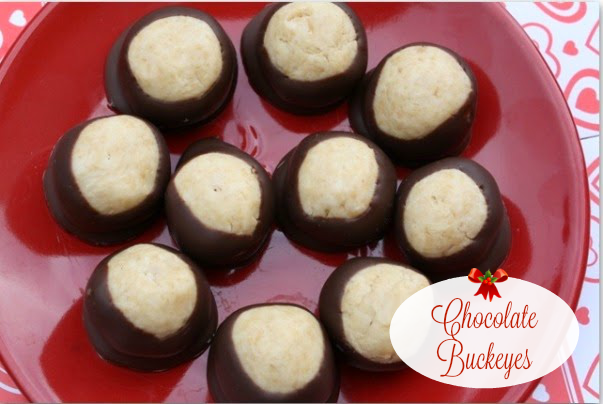 Chocolate Buckeyes - these are my favorite! 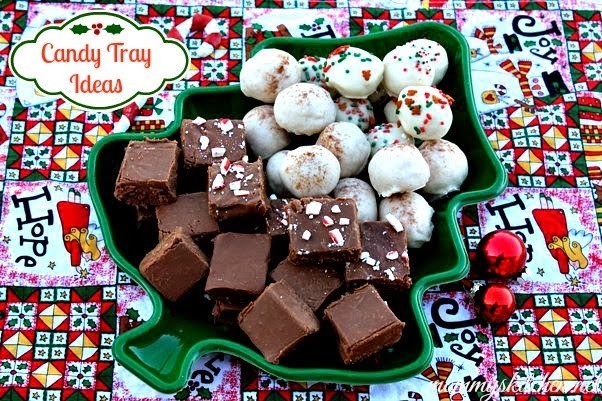 Crock Pot Chocolate Candy - the simple way to make holiday candy. 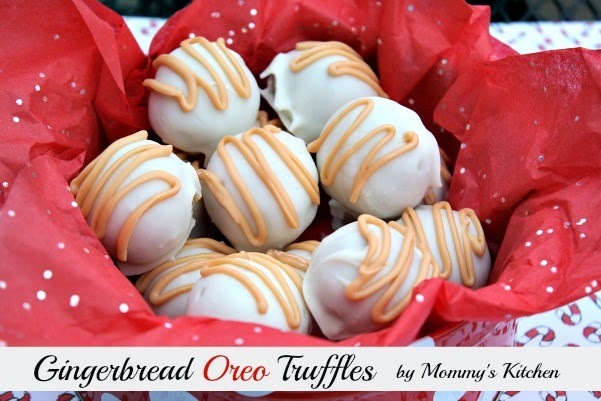 These Peanut Butter Pretzel Bites are not only great for Valentines Day. Just use coordinating sprinkles for whatever holiday it is. 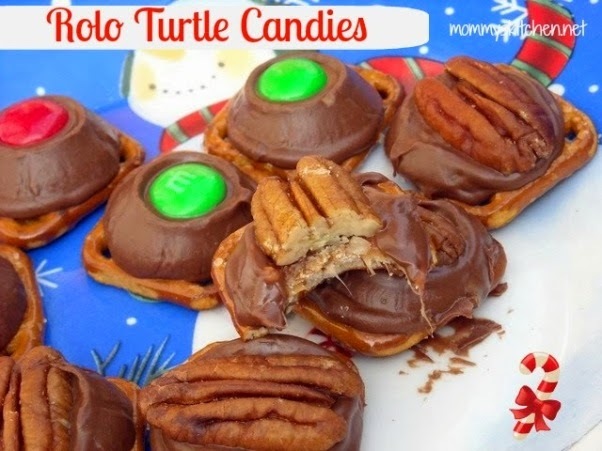 Rolo Turtle Pretzels - Only 3 ingredients make up these fun little treats. 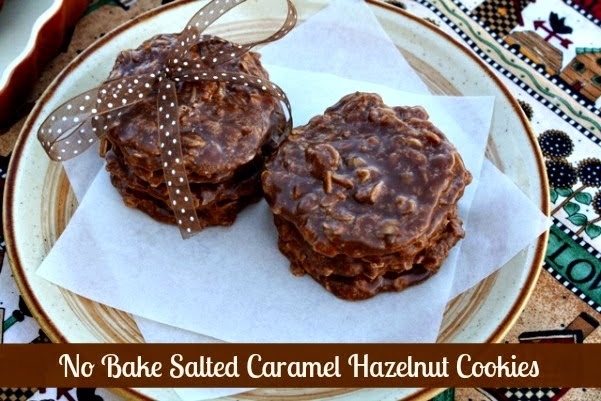 Salted Caramel No Bake Cookies - save time baking with these no bake cookies. 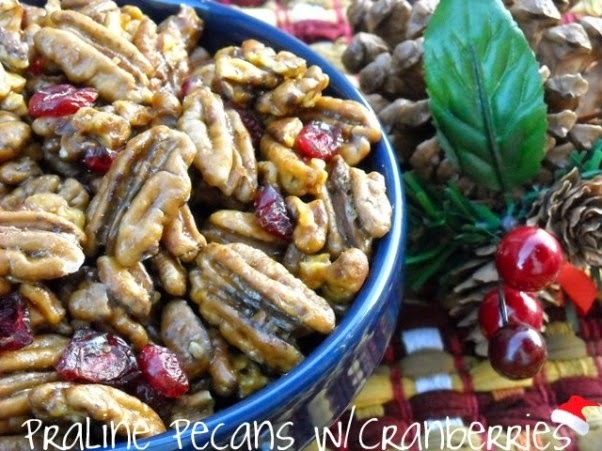 Praline Pecans W/Cranberries - cranberries and pecans in a praline sugar sauce. Texas Tumbleweeds - potato sticks, pecans and butterscotch chips. Rich but yummy. Peppermint Bark Hearts - made with peppermint bark, small candy canes and crushed peppermint. Almond Joy Bars - these are just as good as the real deal. 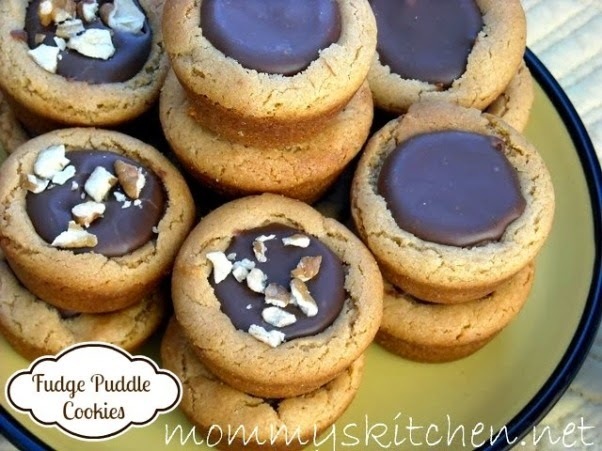 Fudge Puddle Cookies - Peanut butter cookie base with a chocolate and butterscotch fudgy filling. 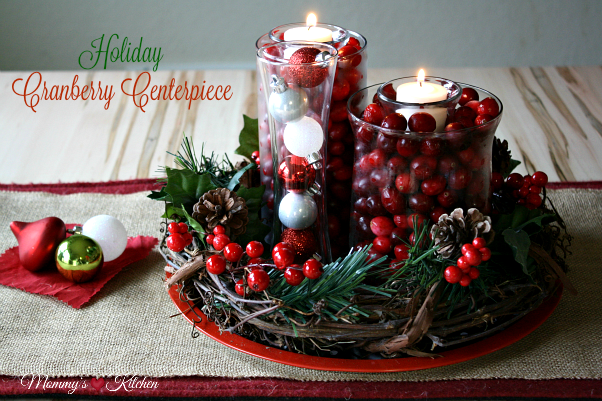 DIY Holiday Cranberry Centerpiece: A creative DIY holiday centerpiece made from a grapevine wreath, glass vases, fresh cranberries and mini shatterproof ornaments. 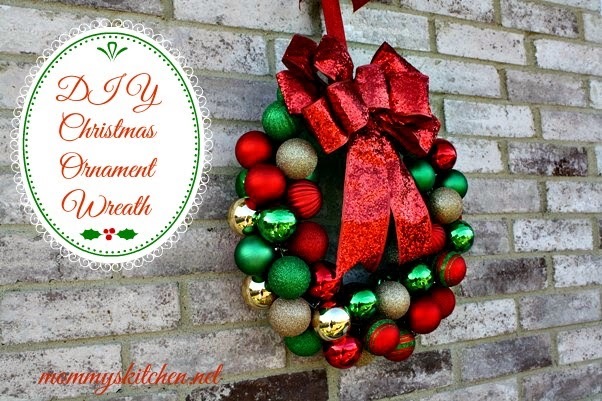 DIY Holiday Ornament Wreath: A DIY ornament wreath made from a wire hanger, shatterproof christmas ornaments and a big holiday bow. 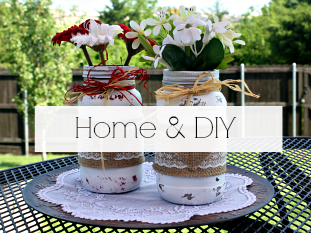 This holiday wreath is easy peasy to make. Decorate your Christmas Tree with these fun Cinnamon Applesauce Ornaments. 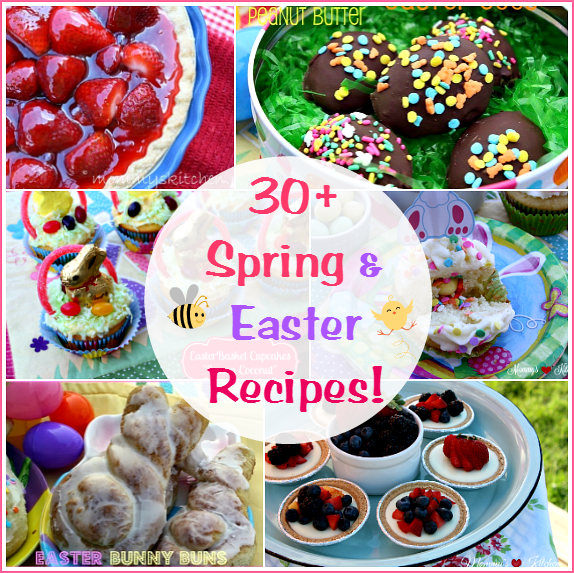 My kids love making these and they smell so good. Thanks for sharing your favorites. Everything looks so Wonderful. I used to do a lot of holiday baking but have cut back on the baking the last few years but I still make a few of our favorites. Our large freezer had quit working (now being used to store our left over paint in) so I do more of the no-bake items now. 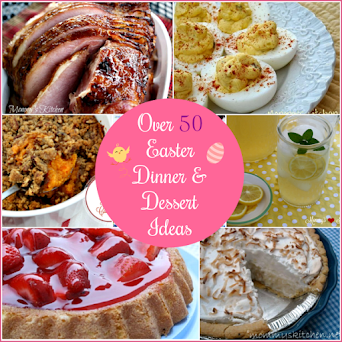 This is such a wonderful post, full of some of your time tested old favorites. I have made many of them. I love the eggnog bread so much. I found a recipe for homemade (alcohol free) eggnog on Mel's Kitchen Cafe last year that is so delicious. 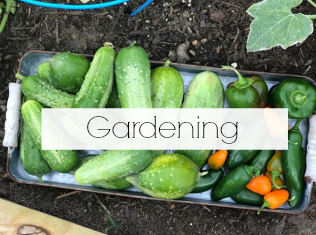 Maybe I could use some of that in the bread this year. Thank you!! !